Prima Uno is pleased to announce that we have passed our 2nd stage audit for ISO 44001 Collaborative Business Relationship Management Systems. We have now been recommended for certification by the LRQA. This follows on from our successful completion of stage 1 in July 2018. We are extremely proud at Prima Uno to be recommended for this accreditation and believe that we are one of the first companies in West Cumbria to achieve this status. ISO 44001 defines the requirements of a strategic lifecycle framework in order to improve collaborative business relationships; focussing on behaviours, culture and management processes. It is applicable to organisations of any size. Have you considered applying ISO 44001 to your organisation? How could Prima Uno help you? If you are a BECBC member, come along to our free workshop, talk to us about how we did it and learn from our experiences. Thursday October 25th 2018, 9.30am – 2.00pm at the Hunday Manor Hotel Workington. Please see BECBC website for booking details. Cheryl Hinde – is a proven professional with an outstanding knowledge of the nuclear industry, a member of Women in Nuclear Cumbria and a member of the Nuclear Institute. 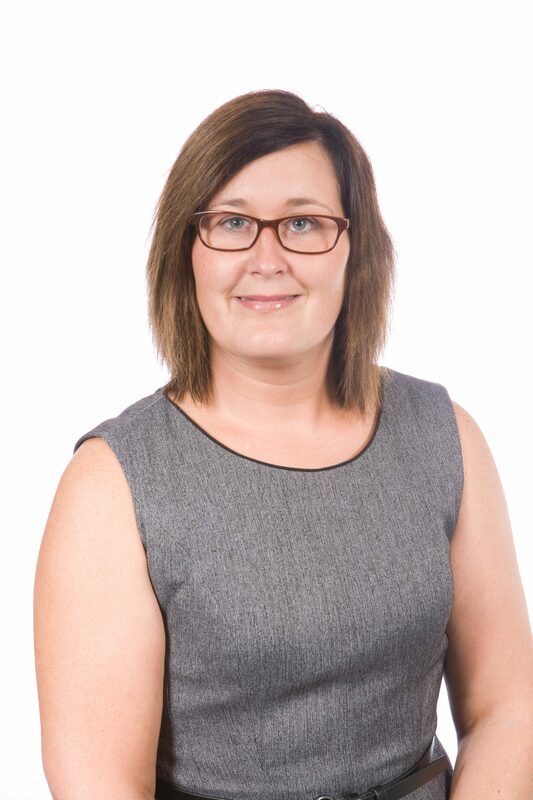 Cheryl has extensive project controls, strategic planning, stakeholder engagement and programme management experience. 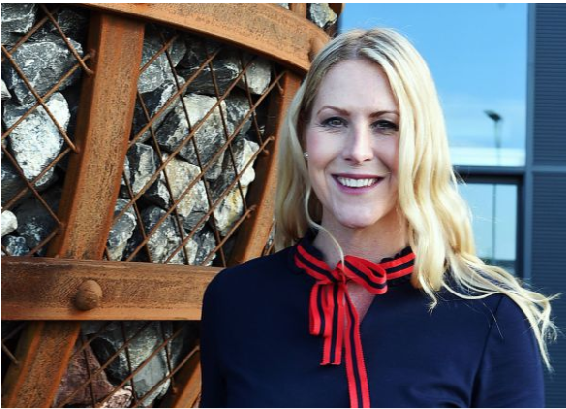 She has joined Prima Uno to assist the company in it’s growth and undertake specialist assignments in strategic planning, new nuclear build and programme management. Cheryl will also help Prima Uno gain Axelos accreditation in P3M3 and MSP and to develop and launch the new Strategic Line of Sight Planning tool. Jonathan Pearce – is a highly respected Planning and Lead Project Controls professional. Jonathan has vast experience of planning, project controls and risk in the nuclear sector. We are delighted to have someone of Jonathan’s calibre joining our growing team. Jonathan is working on frameworks and will also be developing services in our forensic and business intelligence lab. To complement the re-structuring Rachel Starkey and Angie Dean have also moved into lead positions within the company. 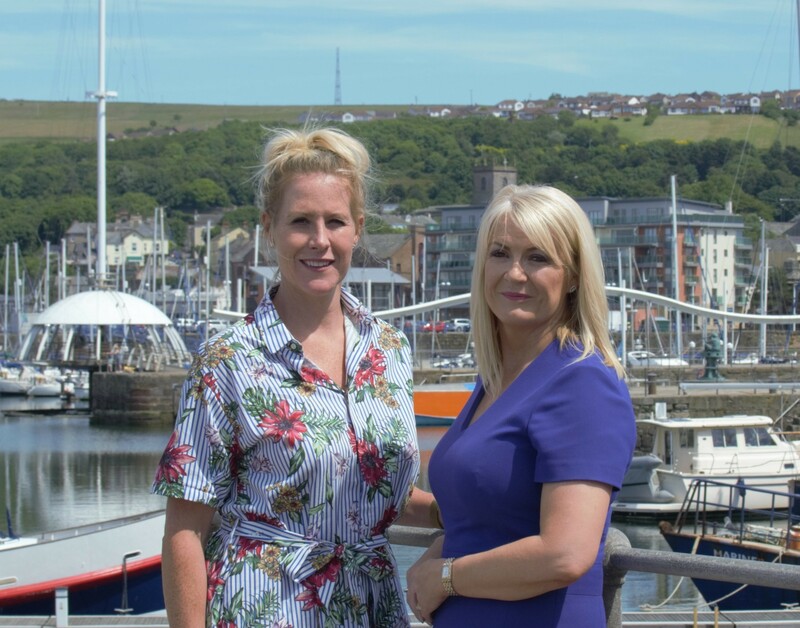 Rachel a Project Controls Manager and Director is now Head of Project Controls for Cumbria and Angie, who joined as Office Manager, is now also Head of Quality. In addition, Jonathan Prowse is also diversifying his role at Prima Uno. Rachel Starkey has exceptional skills throughout the project controls disciplines including estimating, cost engineering, risk and planning. Rachel has also worked on several high profile nuclear, civil and water projects and extension of time claims. 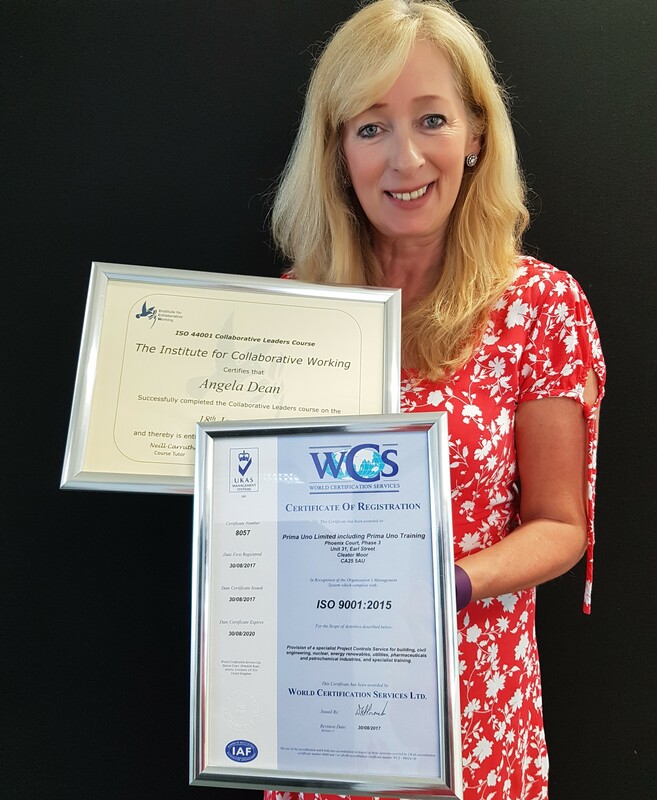 Angie Dean – Angie is a STEM and FIR ambassador and also a member of the Women in Nuclear Cumbria team and the Nuclear Institute. Angie, who is passionate about quality and has over 20 years experience, is now looking after the new service offering that Prima Uno provides in supporting other companies to achieve both the ISO 9001:2015 and ISO 44001:2017 certification. 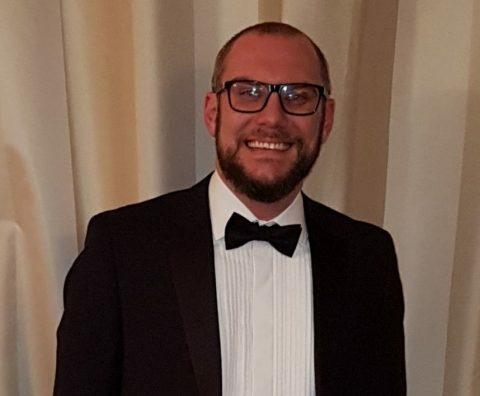 Jonathan Prowse – As his career goes from strength to strength, Jonathan is working with various clients such as NIS who we have a wonderful relationship with. Jon has exceptional knowledge of the NEC contract and is also assisting Cheryl in developing our new Strategic Line of Sight Planning tool. Jon has recently undertaken some business development activities with success. Since Prima Uno was established in 2012, it’s main aim has been to develop the business into a nationally respected specialist consultancy. Prima Uno prides itself on maintaining it’s own standards of professional development and examples of this are the recent identification of a FIR Ambassador for Fairness, Inclusion and Respect and a Mental Health First Aider. Both appointments demonstrate a commitment to Prima Uno’s concern for the health, safety and welfare of their employees. For more information about the services Prima Uno provide, visit www.primauno.co.uk or contact Sarah Purdham on 07515 431245. On the 8th of March Sarah Purdham was delighted to be a guest speaker at the launch event of Cumbria WiN. It was a fantastic event where like minded people came together to celebrate equality, diversity and inclusion within the nuclear industry. Other guest speakers included Dorothy Gradden OBE of Sellafield Sited LTD and Alison McDermott, MD Interim Diversity LTD.
Prima Uno are pleased to announce a new offering of a Quality Management Consultancy Service with regards to ISO 9001:2015. This covers the implementation, maintenance and auditing of the standard. In addition to this we are pleased to offer support to companies wishing to achieve ISO 44001:2017 Collaborative Business Relationship Management Systems. 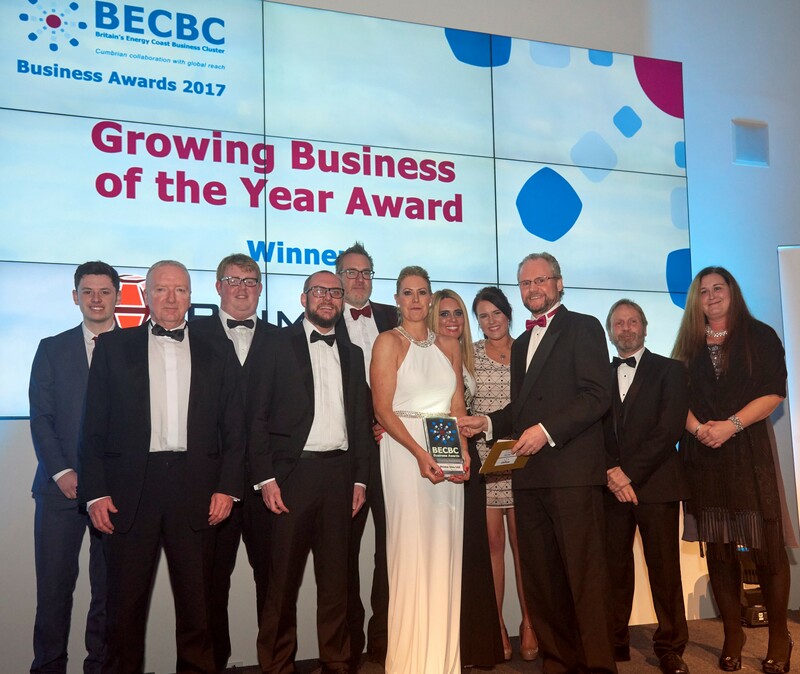 Prima Uno were delighted and honoured to have won the BECBC Growing Business of the Year and Managing Director Sarah Purdham won Business Person of the Year Award. Sarah Purdham MD – ‘To win these awards is an absolute honour for myself and Prima Uno. It is a pat on the back and recognition for all the hard work we have done. 2017 has been the hardest but the most successful of Prima Uno and that is testament to the people that work here. I would like to wholeheartedly thank my staff and my clients. Our whole ethos at Prima Uno is be professional, help each other â€“ team work, hard work, trust, caring, honesty, have pride in our work, inspire one another, be professional at all times and care for each other. We flow these values down to our clients. 2018 is expected to be an exciting year for us we are planning to gain accreditation for ISO 44001:2017 for Collaborative Business Relationship Management Systems, we are also hoping to become an Axelos Consulting Partner with P3M3 and become an accredited organisation with APMG for MSP. We are making inroads into new sectors and offering new services. Subject matter experts in Project Controls this is our primary service. We currently have 31 people in the North West working under NDA, SLC, LLWR procedures. We are also experts in Project Controls and risk management bid management and bid writing. Prima Uno have been successfully supporting bids and have strength in writing bids for the NDA, Sellafield sites and LLWR. Our staff are familiar with the systems, policies, procedures and QA requirements for each. We are therefore familiar with the bid questions and more importantly how to gain maximum score in these areas. We have a combined 20 years of successful bid experience just for the nuclear sector alone. We provide leading edge risk and value management services as an integral part of our project delivery process or as a specific service to clients. Angie Dean joins Prima Uno as our new Cumbrian Office and Quality Assurance Manager. 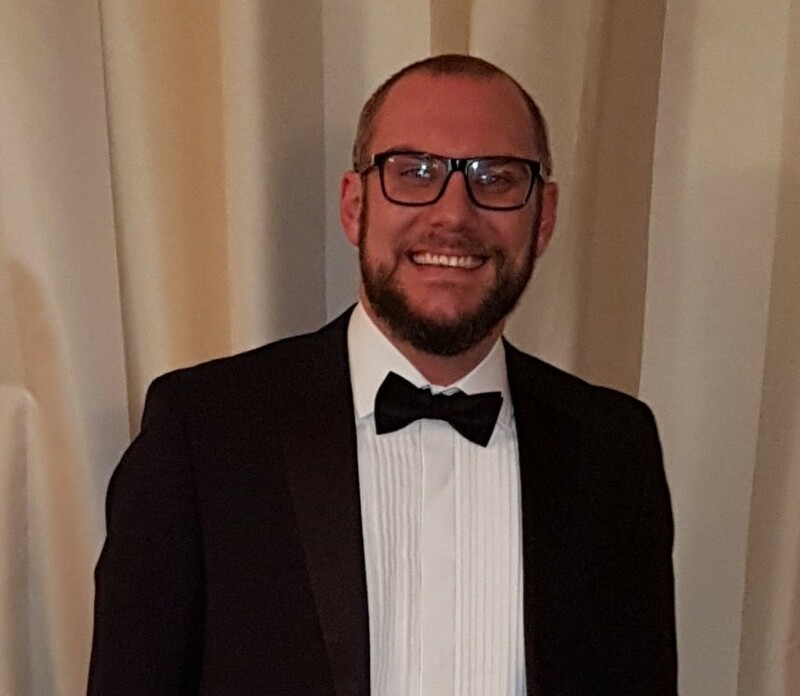 Prima Uno, the specialist Project Controls, Risk and Forensic Planning, Consultancy (a BECBC member), has announced they have engaged a new manager for the Head office in Cleator Moor Cumbria, as well as supporting all of Prima Uno’s Quality Assurance. Angie will assist the team working on various ventures. Angie is an experienced Quality Assurance person and has provided advice and support to allow us to attain our ISO Accreditation and with Angie as part of the team, Prima Uno can now offer support to other companies wishing to attain their accreditation either by transitioning from 2008 to 2015 or from scratch. We can also offer assistance with internal audits and management reviews. We are also working towards ISO 44001:2017 Collaborative Business Relationship Management Systems. 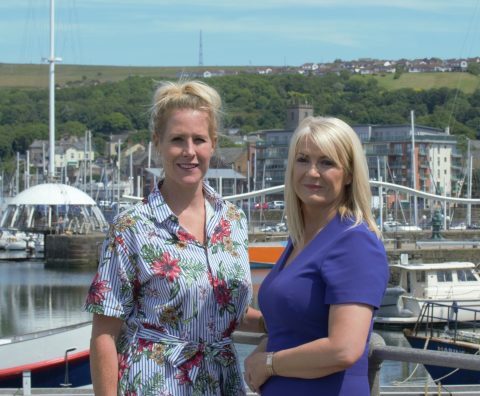 Sarah Purdham Managing Director of Prima Uno added ‘Due to the rapid growth of the business in the last few years, it is necessary to move up a gear once more to cater for new clients, projects and long-term frameworks won. Having someone with Angie’s reputation and credentials to assists us further, will enable us to grow sustainably for the future. It is also a great opportunity for our younger members of staff to learn from Angie”. Prima Uno is currently strengthening its management infrastructure, with new offices and ventures. Since Prima Uno was established in 2012, its main aim has been to grow the business into a nationally respected specialist consultancy. Alongside this ambition, Sarah Purdham also wanted to set up a ‘Centre of Excellence’ , enabling more people in West Cumbria to become nationally respected Project Control specialists.